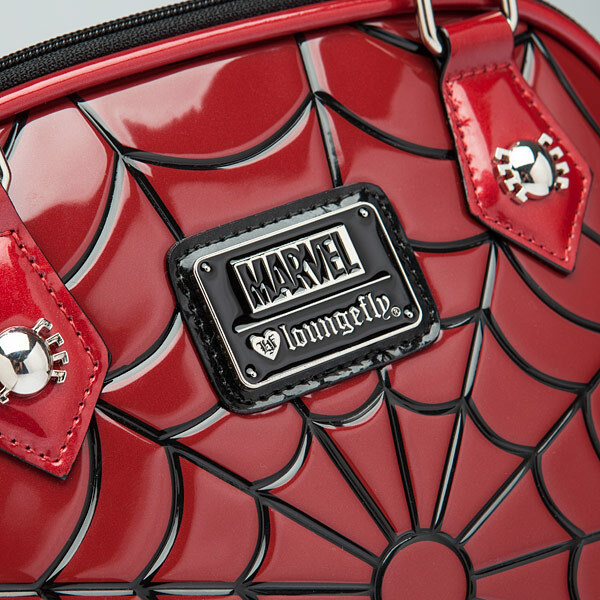 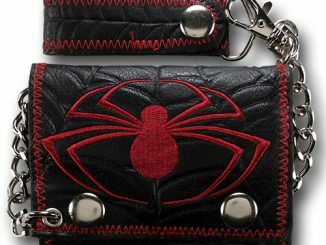 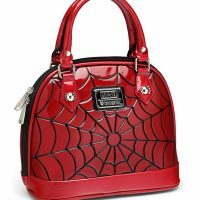 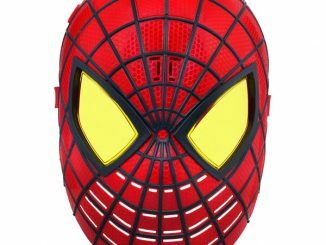 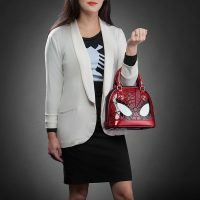 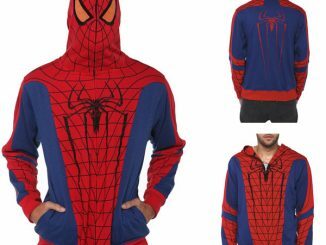 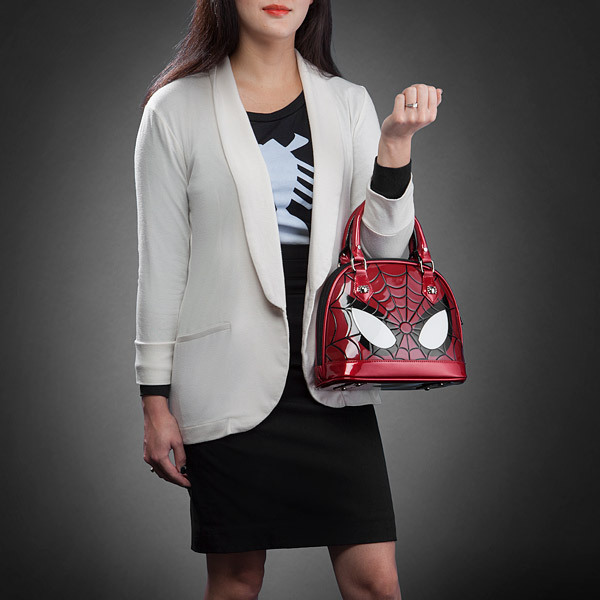 This The Amazing Spider-Man Dome Purse is the perfect bag for Spidey fans who love a stylish accessory. 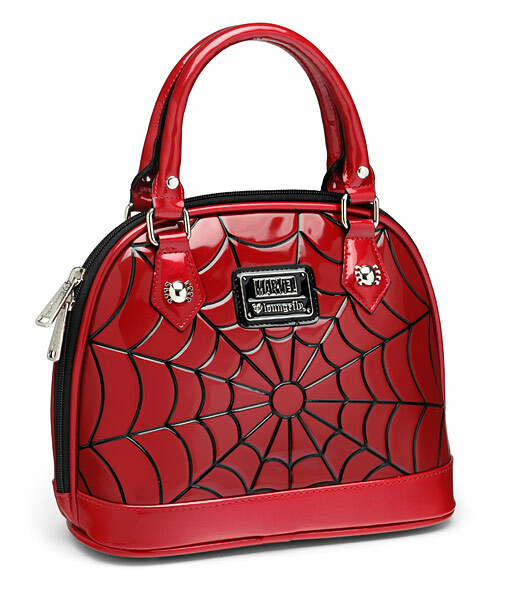 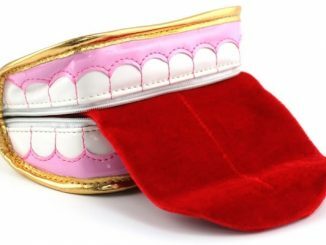 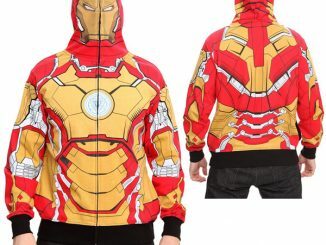 It is a shiny red simulated patent leather with Spidey eyes and spider rivets. 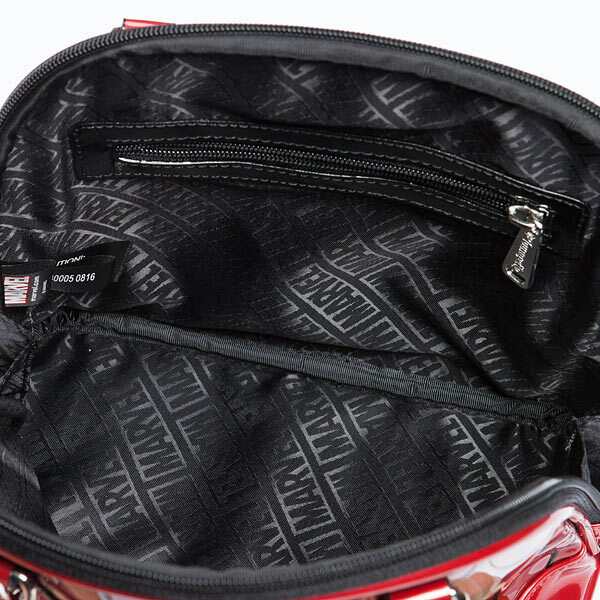 It has a top zip closure, with interior zip and pouch pockets. 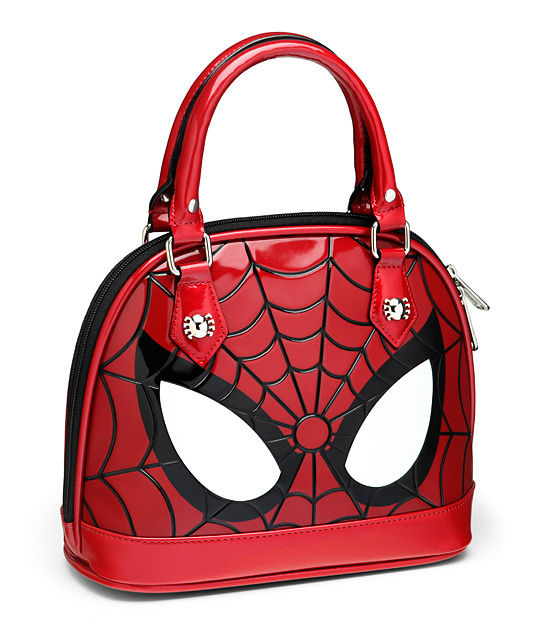 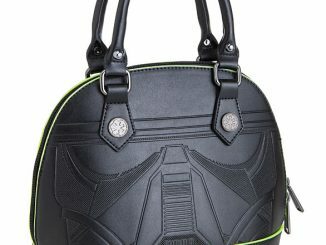 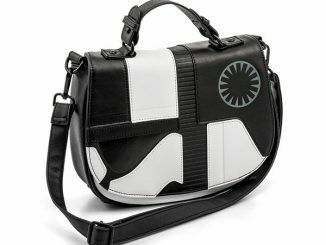 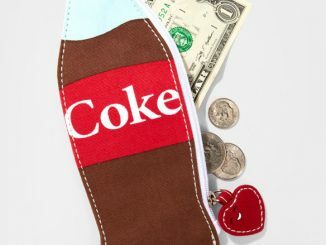 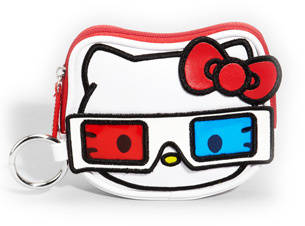 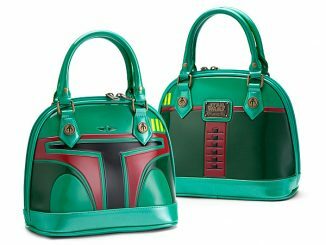 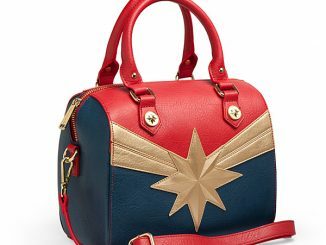 This purse is awesome.